The country’s central bank is giving lenders more flexibility to restructure troubled credits. Swapping some debt for equity gives them a better chance of rescuing viable businesses. The stop-gap is necessary because it will be several years until a new bankruptcy law kicks in. 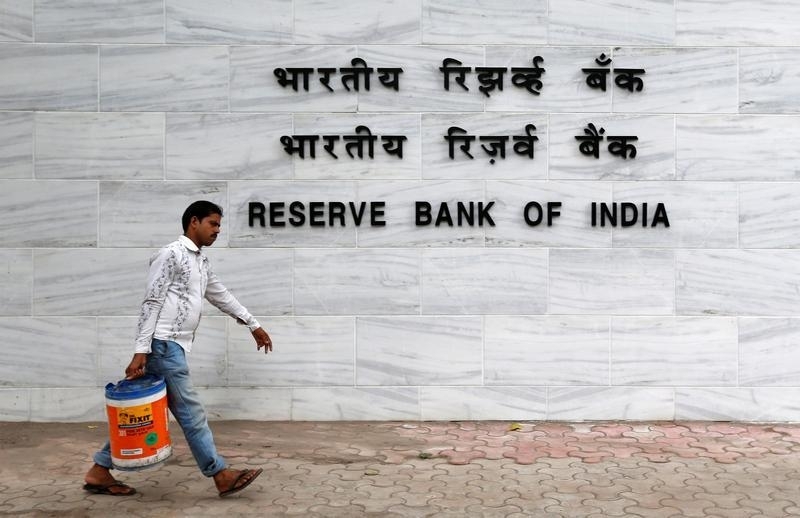 The Reserve Bank of India announced on June 13 that it had relaxed rules on how banks manage their stressed assets. The central bank will allow banks to divide stressed loans into two portions. The borrower would continue to pay back one portion on the original terms. For the other portion, the bank would take equity or convertible debt in lieu of repayment. The owner of the business would have their equity diluted in proportion to the haircut taken by the bank, the RBI said. State Bank of India, which accounts for a fourth of India’s loans and deposits, said on May 27 that bad loan provisions in the three months to March had more than doubled from a year earlier to 121.39 billion rupees ($1.81 billion). That led to a 66 percent drop in net profit to 12.64 billion rupees for the quarter, Reuters reported. The head of India’s Banks Board Bureau, Vinod Rai, said on May 24 that many of India’s state-owned banks, which hold most of India’s $120 billion troubled loans, needed to merge. In an interview with Reuters, Rai said the government envisioned six public sector banks in the future, from the current 27. On May 11, India’s upper house of parliament passed a new bankruptcy bill that will make it easier to liquidate companies. There are currently 70,000 liquidation cases in the court system, according to Reuters.